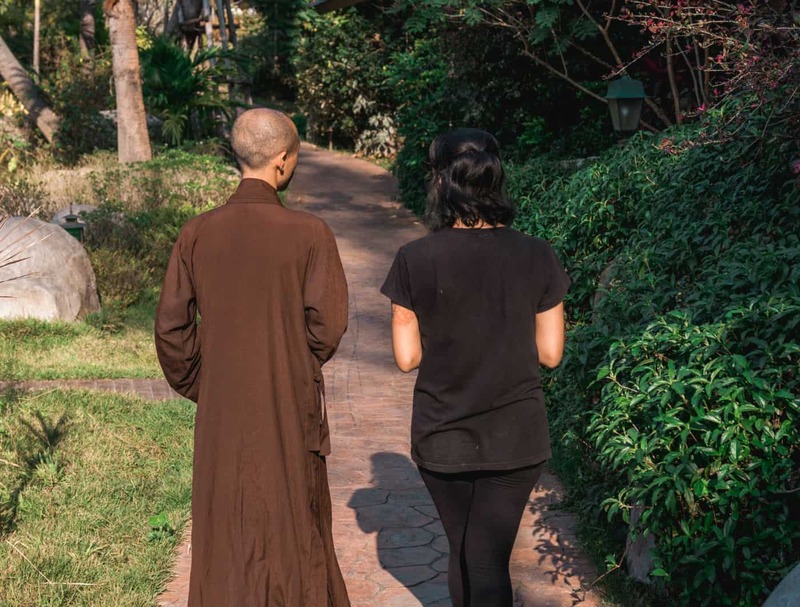 At Clarity, we offer a tech-free personal wellness retreat experience where clients give up their smartphones and gadgets in exchange for an off-the-grid, prestigious international experience of growth, reflection, mindfulness, creativity, community and (dis)connection. We have created a healing space and experience that provides clients the freedom and permission they need to truly unplug and decompress. Clients accessing our digital detox are in invited to recharge, gain perspective, and reevaluate their real relationships. No phones. No laptops. No hassle. With clarity you can reemerge from the experience of a digital detox with new found inspiration and tools to create a more mindful, meaningful and balanced life, both online and off. Through access to our full holistic programmes Clients are invited to gain insight into personal lifestyle techniques and practices that enable them to remain grounded and connected even in the most stressed, overwhelming and technologically driven times. Enjoy mindfulness based stress release classes before heading off to a full body massage. Take in the early morning sunrise with a cave meditation behind our walk through waterfalls. Maybe the mineral rich Onsen geothermal plunge pools fed by our volcanic hot springs entice you. 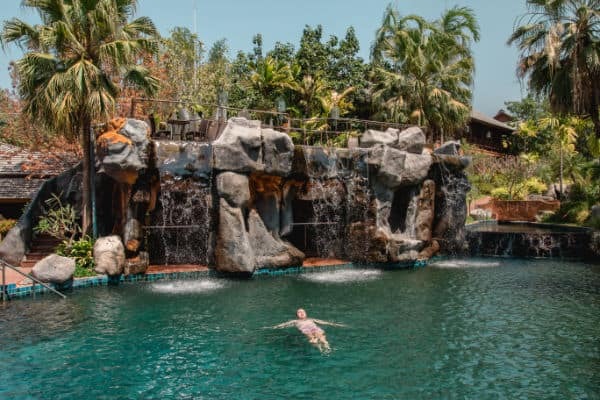 Or maybe you simply want to enjoy one of our five swimming pools and jacuzzi before dining on a locally sourced Thai cuisine lunch prepared by our speciality chefs. Clarity provide a truly integrated experience for our clients that nourishes both their mind, spirit and body, while deepening one’s sense of self without the digital distractions of everyday life. Clarity invite you to focus on the central tenant of connection, rather than disconnection. 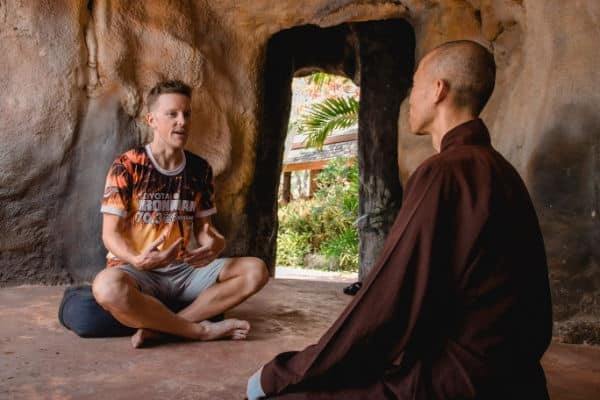 During Clarity’s digital detox you will explore the physical, psychological and social implications of your constant tech connectivity, and deepen a dialogue to increase balance, connection and health. Call today to book your digital detox.